Ever tasted sunshine? No? Ever had sangria? Yes? Well, that’s kind of the same thing! 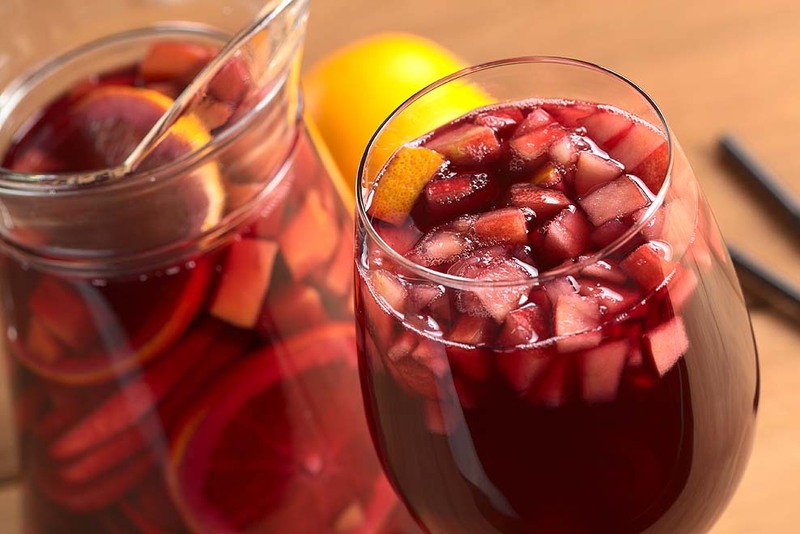 First things first: if you’ve never tasted sangria, make the classic version of it! Precaution: it’s so good that you might want to drink it like you drink water! Drunk on love? No, drunk on strawberry peach Rose sangria! Nothing says summer nights better than Rose wine anyway! 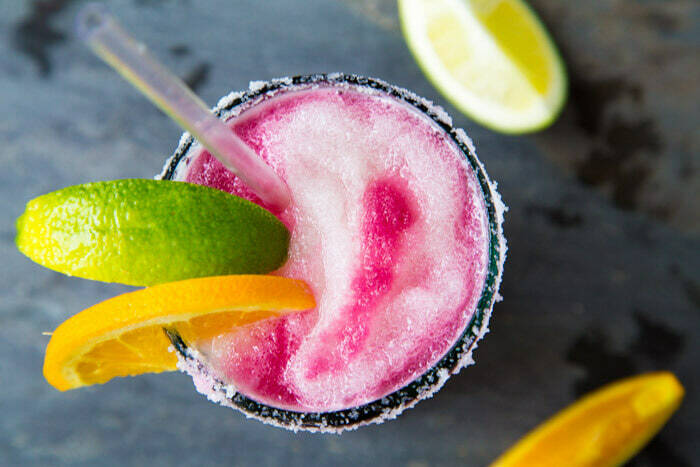 You say sangria and margarita, we say heaven in a glass! 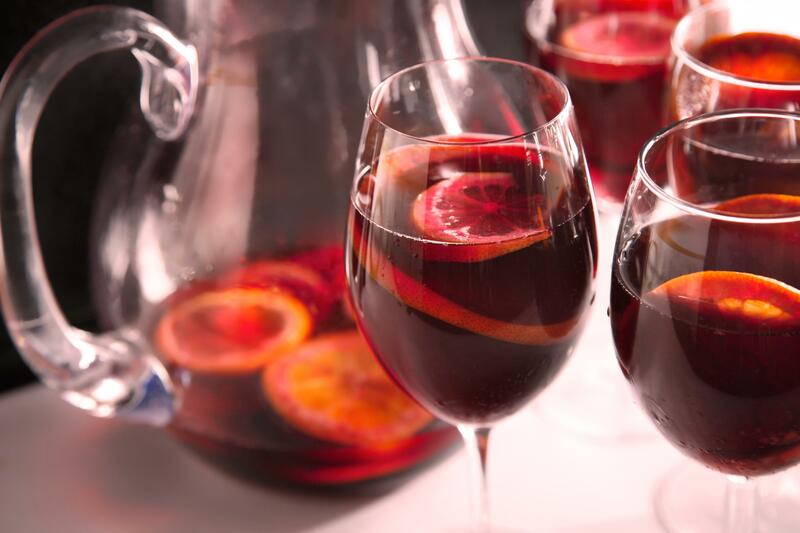 This sangria drink is so perf for girls’ night in, we are drunk already! 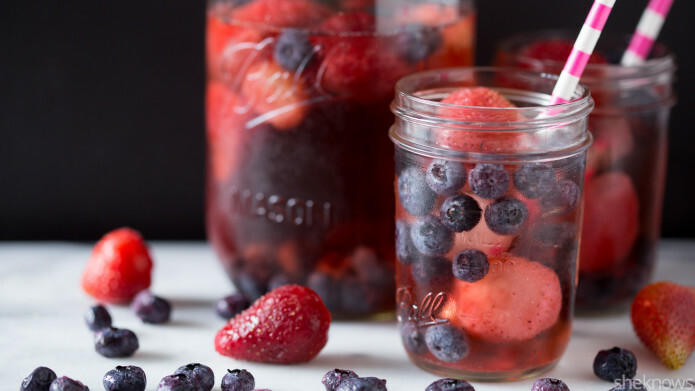 Whether you have pool parties to attend or not, these perfect berry drinks are already making our taste buds tickle with delight! If you aren’t up for some red, go for a combo of white and sparkling wine. Notice how the charm of sangrias still remains in the drink? So magical! 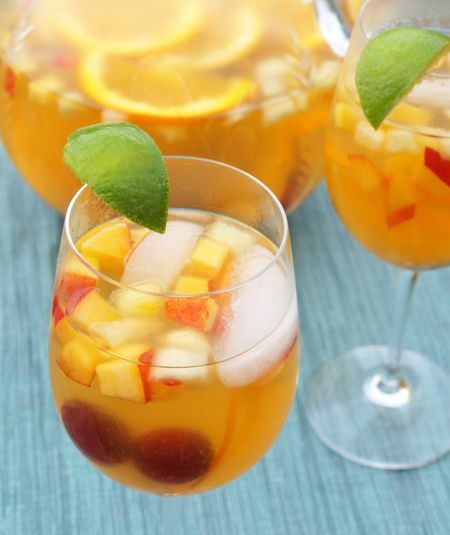 Add some peaches and you will have a wonderful white wine sangria ready! Our favourite non-alcoholic beverage meets our favourite alcoholic one! 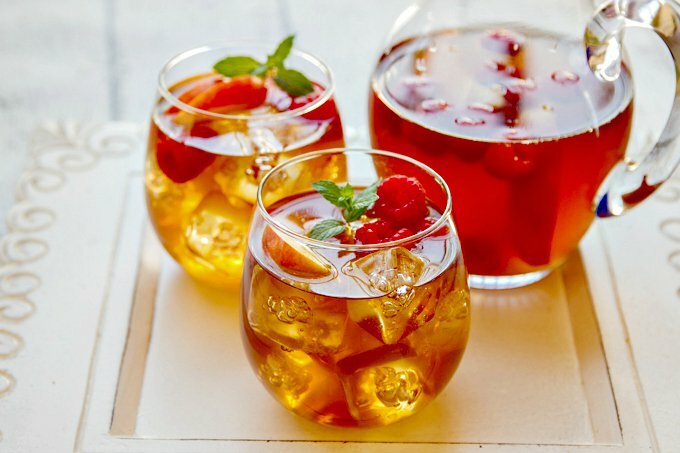 If you’d think sangrias tasted delicious before, wait till you add iced tea to them! 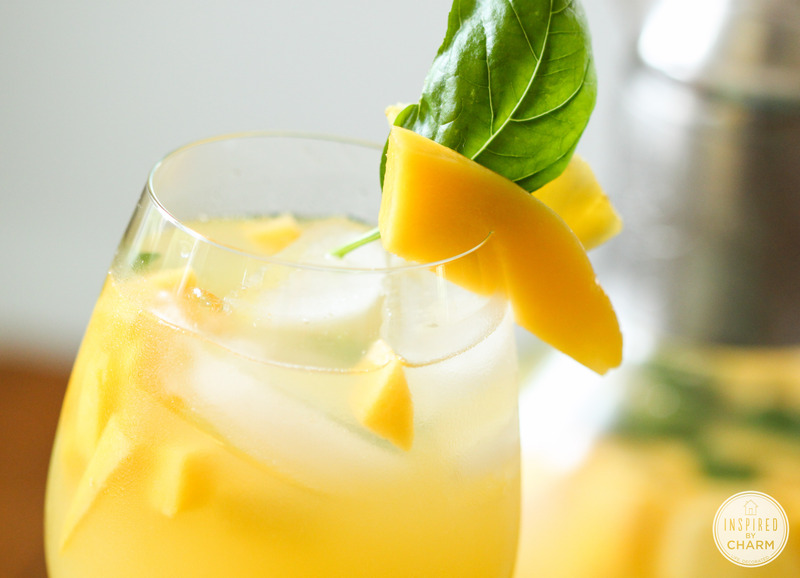 An excuse to try more mango recipes! 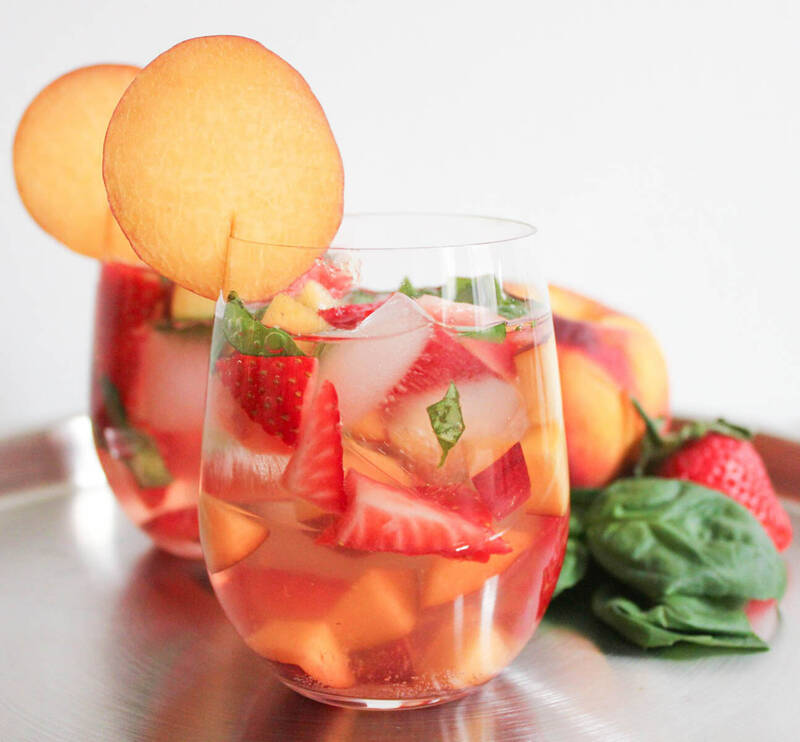 Give your sangria a tropical twist with this recipe, and, oh, no need to go easy on the sparkling wine! Want to get a bit more drunk? Try these seven glow in the dark drink recipes!